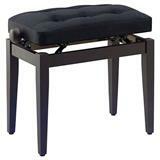 Adjustable matte black piano bench with a black velvet top. 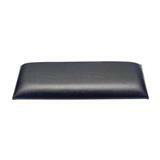 The perfect partner for any piano or keyboard! 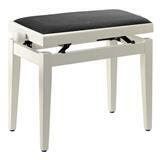 Adjustable matte white piano bench with a black velvet top. The perfect partner for any piano or keyboard! 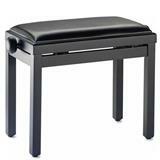 Adjustable matte black piano bench with a black vinyl top. The perfect partner for any piano or keyboard! 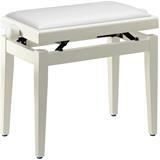 Banc de piano blanc mat avec plateau en vinyle blanc. 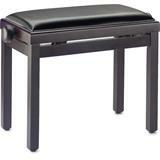 PB39 RWM SBK Piano Bench, with adjustable height and black vinyl seat. 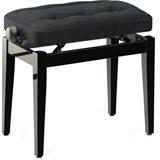 Banc de piano noir mat avec dessus en velours lisse noir. 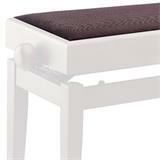 PB39 WHM VBE Piano Bench with beige velvet seat and adjustable height. 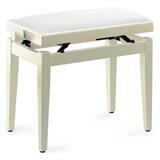 PB39 WHM SWH Piano Bench with white vinyl top and adjustable height. 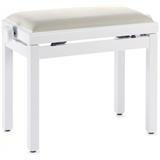 PB39 WHP VWH Piano Bench with white velvet top and adjustable height. 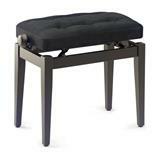 Perfectly processed stool at the piano of "chesterfield", which is adjustable in height (from 47 cm - up to 55 cm) and Iron construction. 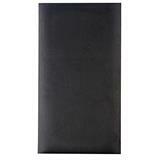 The seat is made of high quality black vinyl. 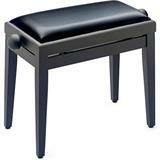 Piano Bench with storage space available under the seat. 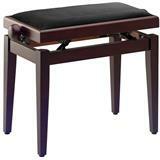 "Chesterfield" piano bench, with adjustable height. 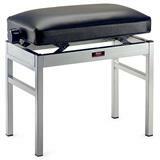 Stagg VBK Black Velvet Seat Replacement for Stagg PB40/45 bench models. For hours of comfortable playing. This stylish matte rosewood piano bench with black velvet top is height adjustable from 47 to 57 cm. 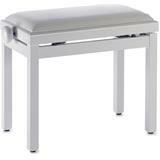 "Chesterfield" piano bench with adjustable height from 47 to 55 cm. 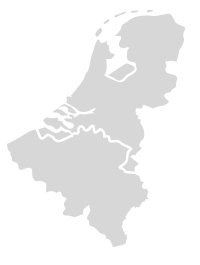 Top dimensions: 56 x 33 cm. Weight: 7.6 Kg. 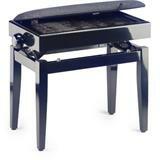 Black highgloss/ black velvet finish. 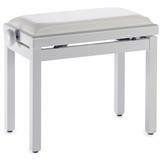 "Chesterfield" piano bench with adjustable height from 47 to 55 cm. Made of high-end brown velvet. 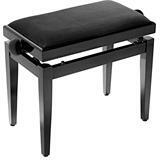 Matt black piano bench with black vinyl top.